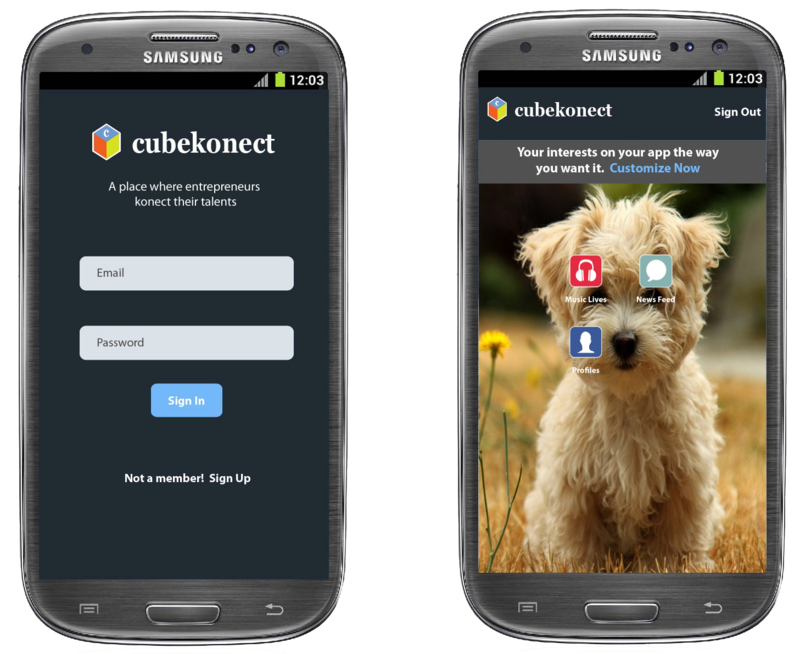 The Cubekonect mobile app was created in a way for users to have total control of the content they enjoy. Go to the left menu and select Mobile App under the Profile tab. Download the app to your mobile device and control the content from Mobile App page or from your device. Choose a background and the content you enjoy.